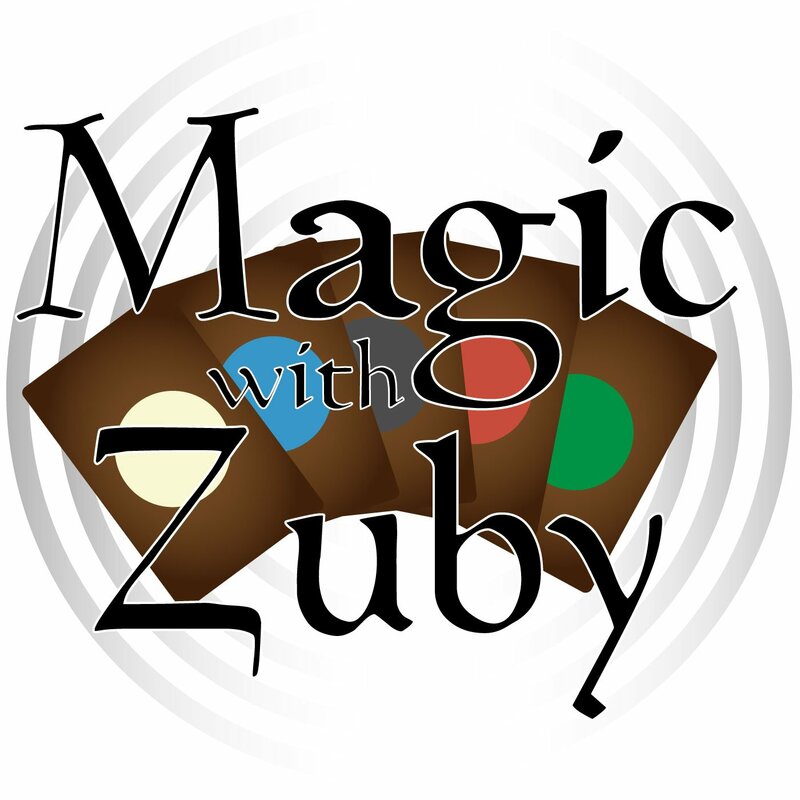 This week we discuss what exactly is Ultimate Masters and Pro Tour Guilds of Ravnica. Is the price fair on Ultimate Masters? Will it be the reprint set we’ve been waiting for? How has the metagame for Standard shaped up for Pro Tour Guilds of Ravnica? 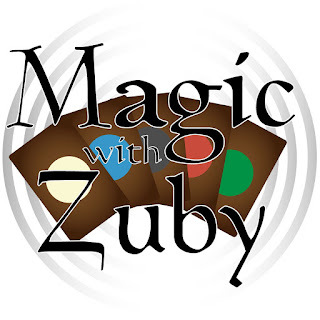 All that and more on this week’s episode of Magic With Zuby.